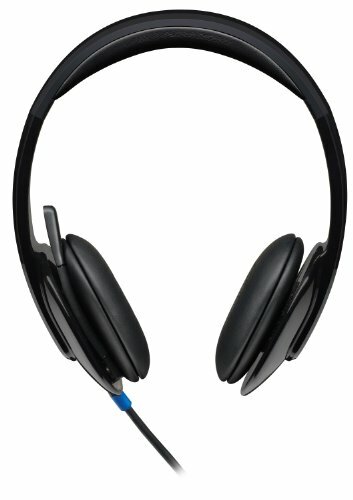 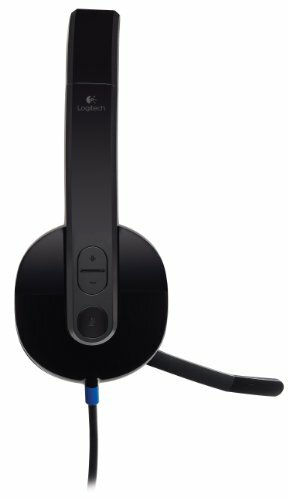 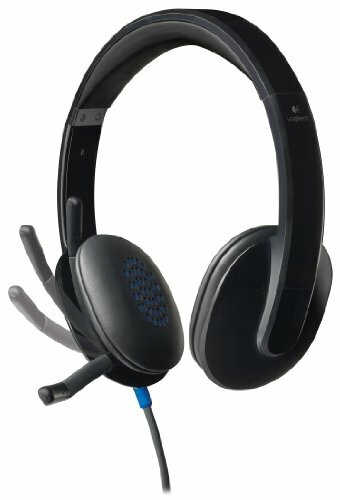 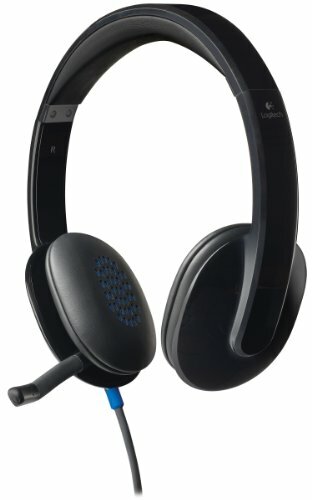 Logitech USB Headset H540. 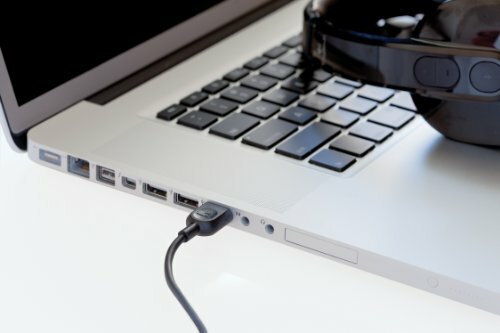 Plug into high-performance audio for PC calls, music, and more. 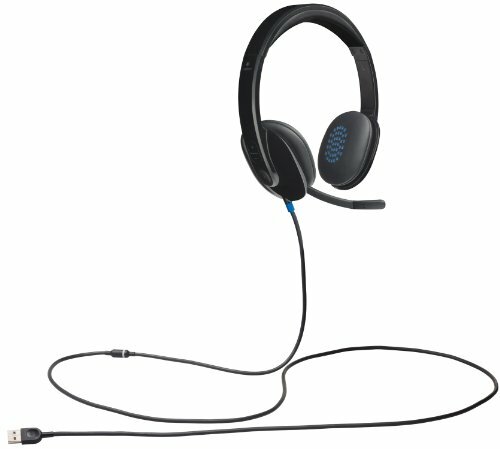 Simply insert the USB and instantaneously experience crisp, digital stereo and crystal-clear calls.